Louis Tomlinson girlfriend Eleanor Calder has confirmed what we had knew anyway, Liam Payne and Danielle Peazer are back together. 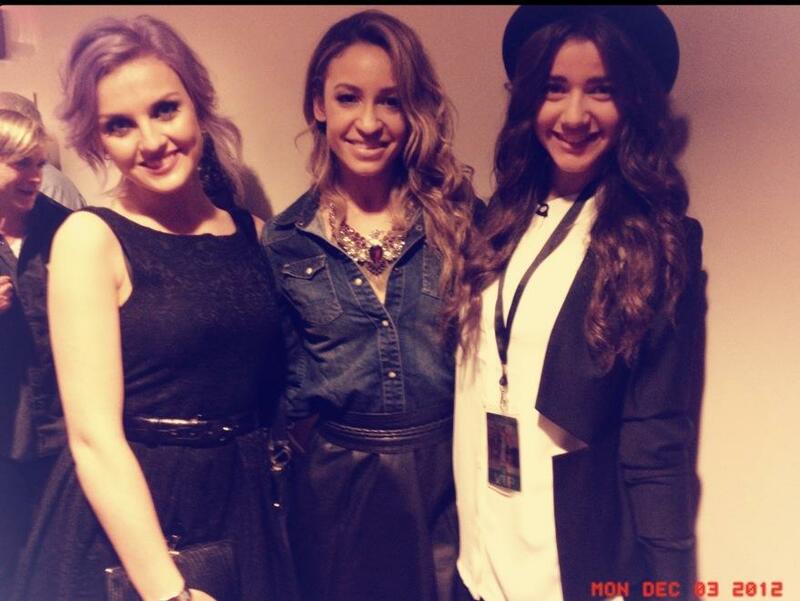 Holding hands it seems doesnt convince some fans. 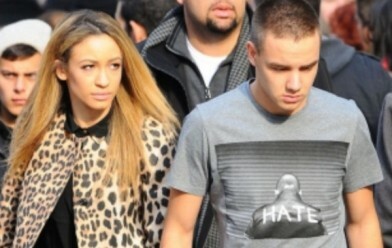 Directioners went into a frenzy on Sunday as Liam and Danielle held hands during a shopping spree in New York, looking very much back together. Now if she doesn’t know then no one does. Eleanor has been dating Louis Tomlinson for over a year and has been a very close friend with Danielle in that time.